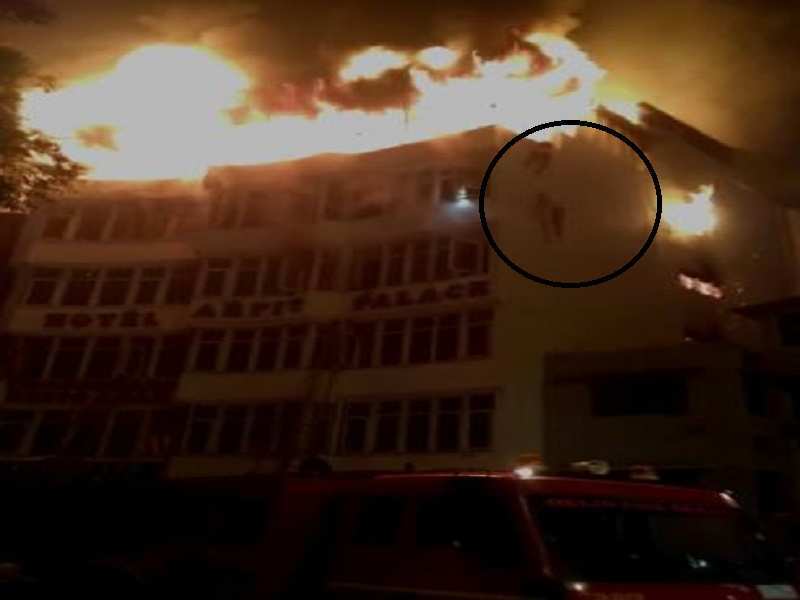 In a tragic incident in Delhi’s congested Karol Bagh area, as many as 17 people have lost their lives after a fire broke out in a hotel on Tuesday morning. Among those killed also included a woman and a child, who had reportedly jumped from the window to save their lives. Delhi Chief Minister Arvind Kejriwal said that an ex gratia of Rs. 5 lakh each will be given by the government to the kin of the deceased. 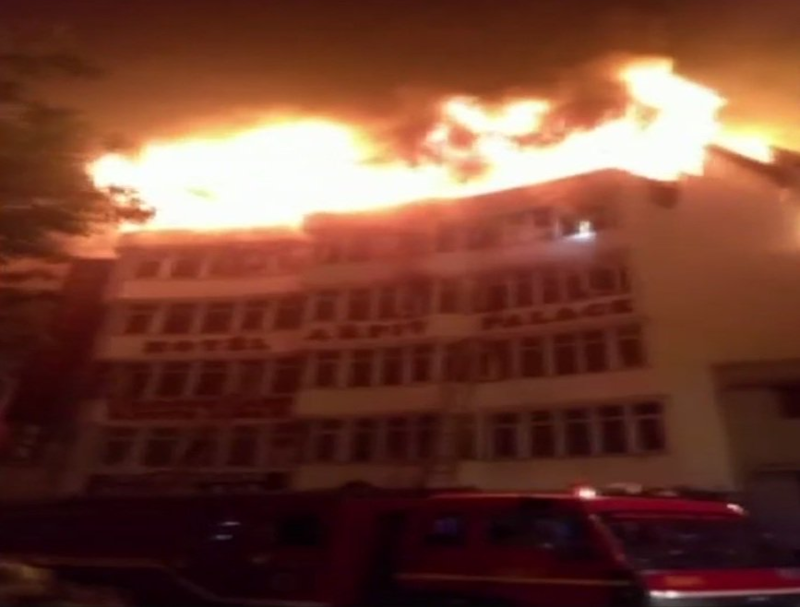 The fire at 65-room Arpit Palace hotel broke out at around 4 am on Tuesday. At least two dozen fire engines were deployed to extinguish the fire. It took firefighters at least three hours to bring the fire under control, but by then 17 people had lost their lives. 35 people were rescued and those with mild injuries were taken to nearby hospitals. Delhi minister Satyender Jain said that strict action will be taken against those found guilty of negligence. Jain said that the hotel management had built a kitchen and a terrace on top of it. This, according to him, was a major case of carelessness. In some images, desperate victims were seen dangling from the terrace to save their lives. A report by IANS said that one family alone had booked at least 35 rooms for a function with many guests hailing from Myanmar. Karol Bagh is famous for budget hotels and is very popular among tourists arriving in the national capital from abroad.